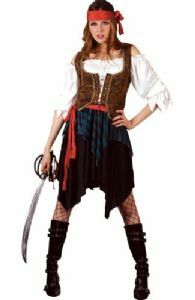 Pirate Wench costume includes dress with peasant style top and laced bodice. Also includes hat. 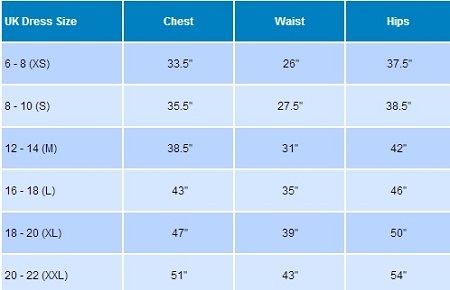 Sizes: Extra Small, Small, medium, large and XL.